Sputnik: The Bank of England (BoE), the International Monetary Fund (IMF), and numerous other financial bodies have issued countless warnings over the course of negotiations about the adverse implications of Brexit, particularly if Britain crashes out of the bloc without a deal. How will a no-deal Brexit impact your firm's operations? As an Irish-based business with regulatory licences in Ireland, the UK and Switzerland, MontLake is well positioned in a post-Brexit world and there should be little impact on the core fund structuring business. In many ways, Brexit enhances the Irish domicile as a base from which to access the European market and this could result in positive business momentum for MontLake from UK-based investment managers looking for solutions. That being said, we are very aware and are keeping a keen eye on our large investor base in the UK who are invested in our funds to make sure they continue to get the same access to our products. Sputnik: What's your take on the deal PM May has negotiated with Brussels? Mrs May’s deal is a compromise deal which reflects a reasonable solution to a complex problem with no obvious ideal resolution in the short term as it will require them years of negotiations for all aspect of law with the EU. 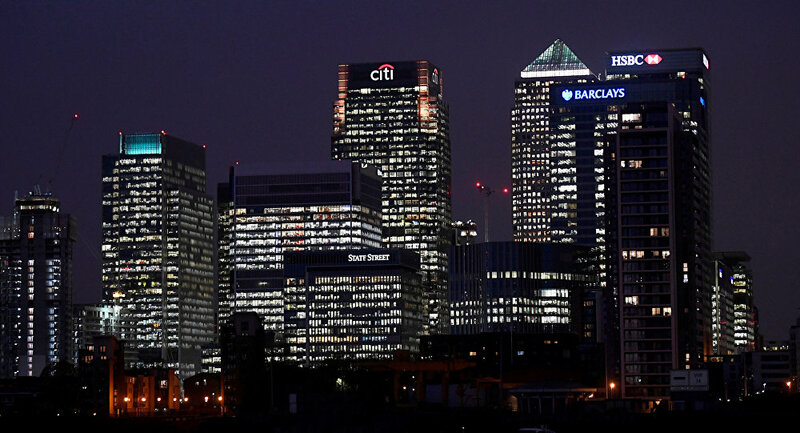 Sputnik: What is the financial services sector's stance on May's deal and Brexit in general? Given the potential implications for financial services of a no-deal, the current deal reflects a path towards a constructive working environment in the future. Any form of Brexit, however, will be negative for financial services in the UK and since 2016, just the prospect of it has seen jobs move away from London. Given the importance of this industry to the UK economy, the importance of UK financial services companies having easy access to European markets cannot be underestimated and should be a key component of any deal thrashed out in parliament. Even if the solutions MontLake offers can help support fund managers continue to get access to the EU it would be easier and safer to keep the passport rights to continue to have access to the investor base in the EU.